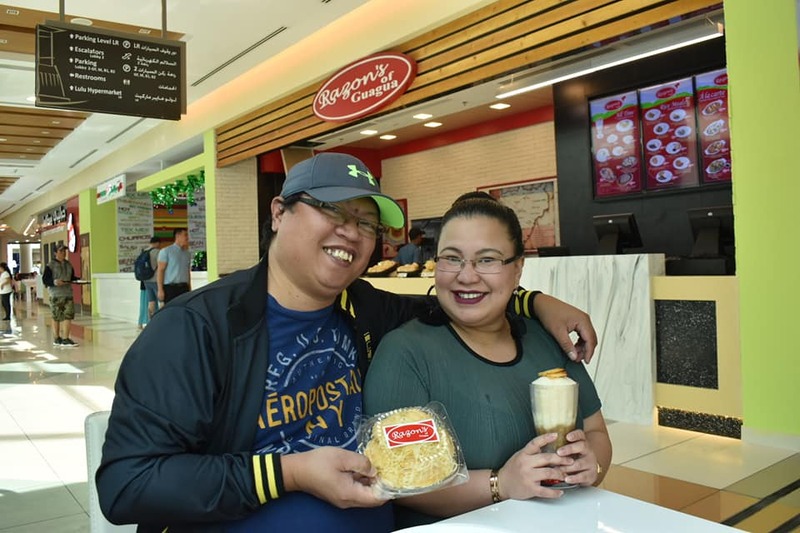 After several months of preparations, Razon’s of Guagua has finally opened their second branch in the UAE, this time at the Al Wahda Mall Extension’s Gourmet Express area last December 28! 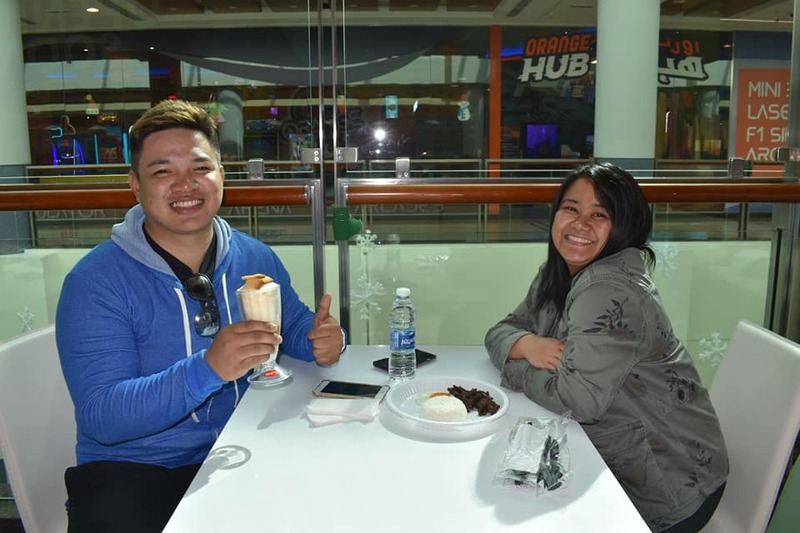 Hundreds of Pinoys lined up during the entire day for their soft opening, eager to have a taste of their famous Halo Halo and Pansit Luglug. 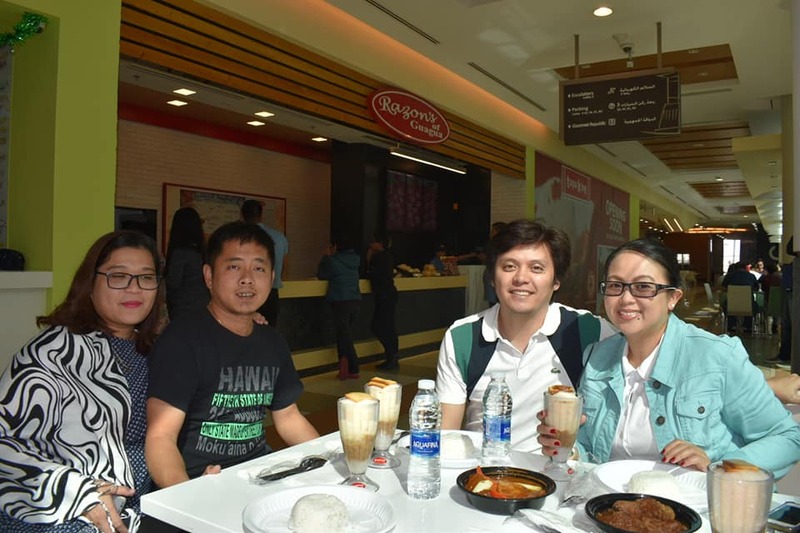 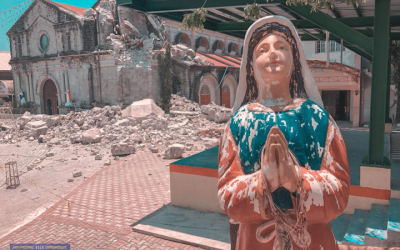 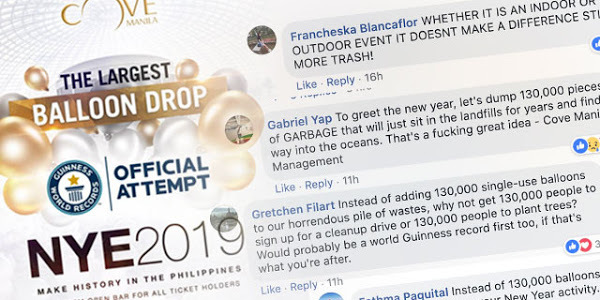 A few of the diners even went from other parts of the UAE, such as Dubai, and even all the way from Al Ain just to savor the flavors of their Pinoy delicacies. 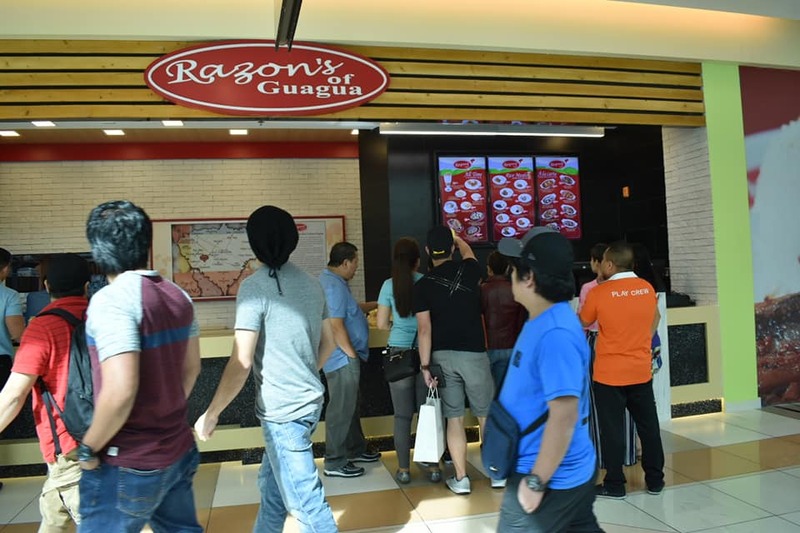 “We will have a grand opening of the branch in Abu Dhabi sometime in January,” shares Razon’s of Guagua EVP Jose “Joey” Razon. 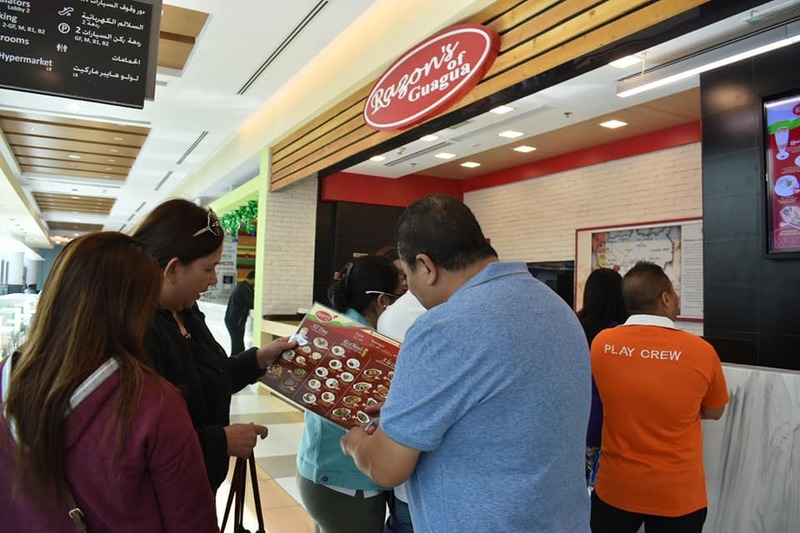 Razon’s EVP adds that Filipinos will enjoy discounts on their menu items for their opening period. 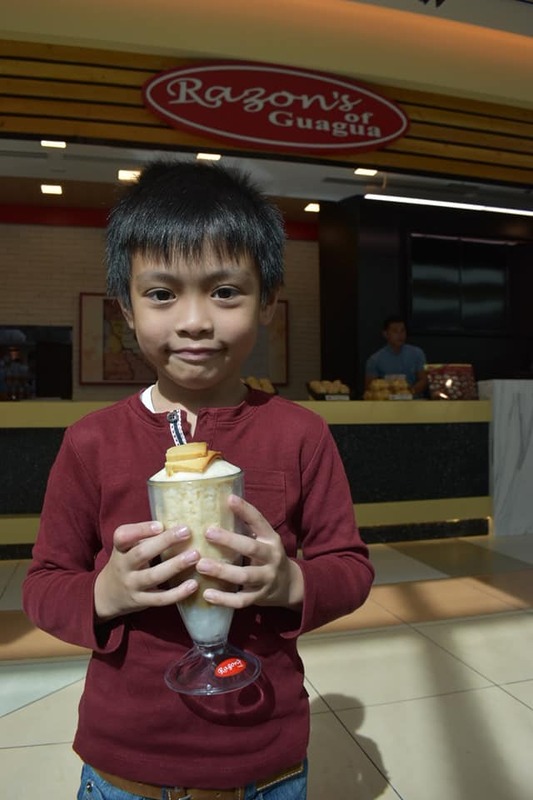 “All those who dine at Razon’s at Al Wahda will get to enjoy up to 10% discounts on the menu items we have prepared,” said Razon. 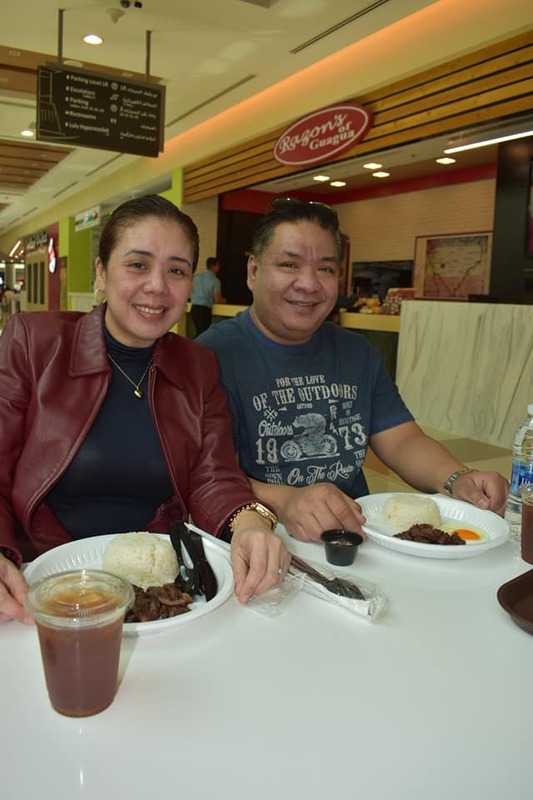 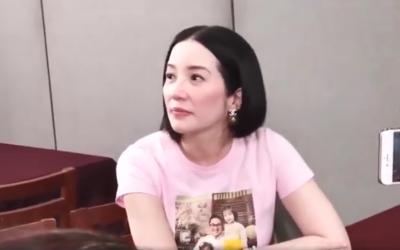 Their items include their Halo-Halo, Pansit Luglug, Ensaymada, Lumpiang Togue, Arroz Caldo, Sizzling Bulalo, Sizzling Bangus, and Sizzling Sisig. 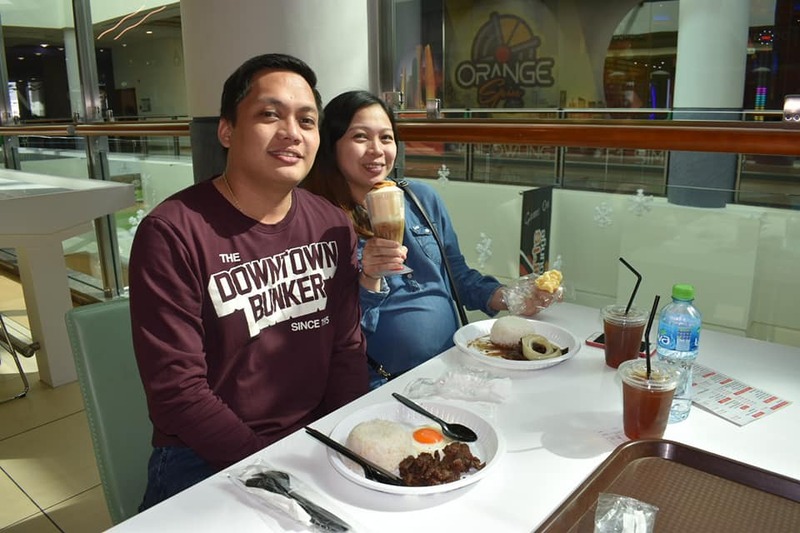 They also have Rice Meals served with Iced Tea including their Beef Caldereta, Beef Sisig, Beef Asado, Bistig, Tapsilog, Fried Chicken, Chicken Asado, Chicken Afritada, and their Bangus and Vegetable Meals. 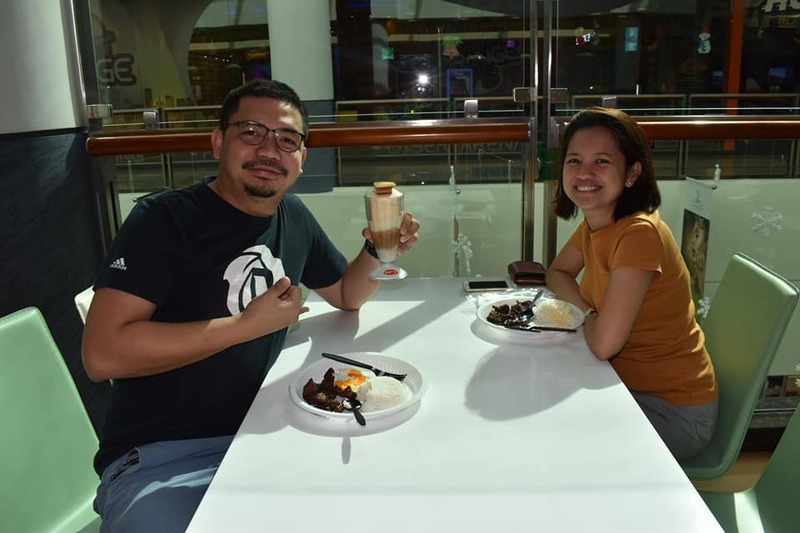 Razon’s in Abu Dhabi also serves A la Carte meals served with 2 cups of rice including their signature Beef Caldereta, Beef Asado, Bistig, Chicken Afritada, Chicken Asado, Spicy Squid, Pinakbet, and their Adobong Pusit. More menu items will be released as the months go by. 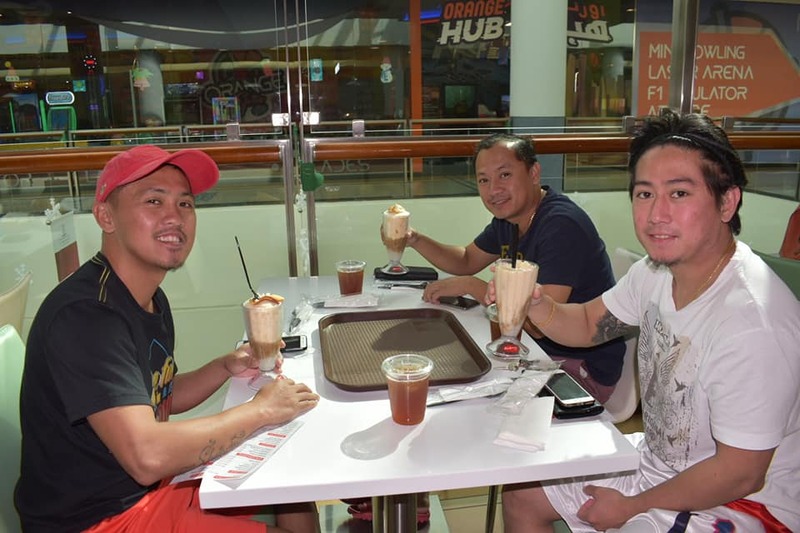 Apart from their branch that will open in Al Wahda, Razon’s of Guagua also has their branch in Dubai located at Wasl Hub, Street 21, Al Karama, Dubai. 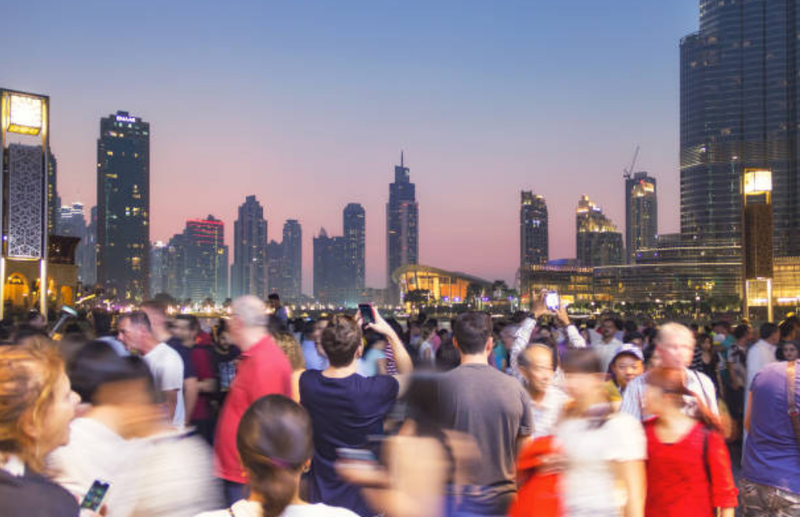 They also have online ordering services through Talabat.